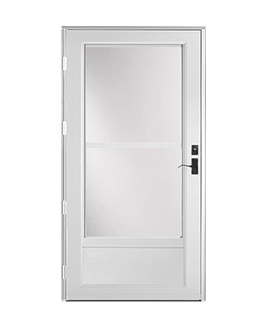 About HomeCraft Windows: New Home Window Installation & Home Window Replacement Home Entry and Patio Doors and more. 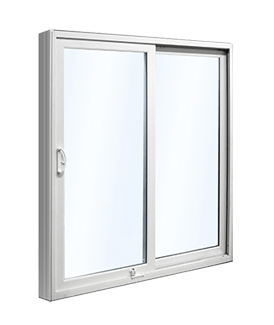 At Home Craft Windows, we sell windows that are renowned for their durability and easy operation, easy cleaning, air filtration capacity, security, and safety. 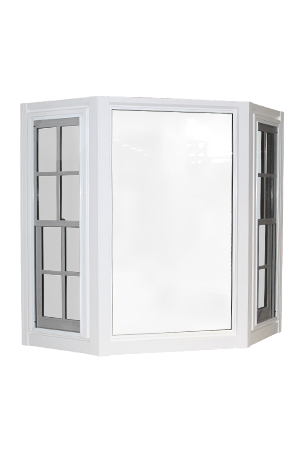 We offer a variety of energy efficient glass options. 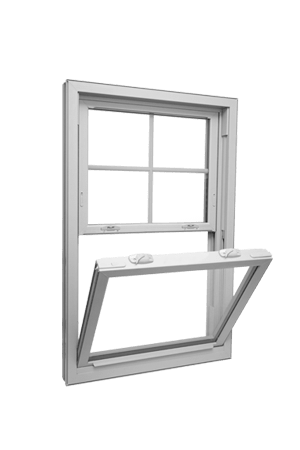 One of our most popular features on America’s most popular window – the double-hung window – is how little maintenance it requires of homeowners to keep it looking great, and all our windows follow suit. 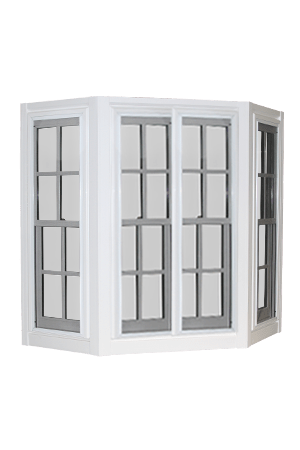 Call Home Craft Windows to learn more about the durable, attractive replacement windows we have in stock. 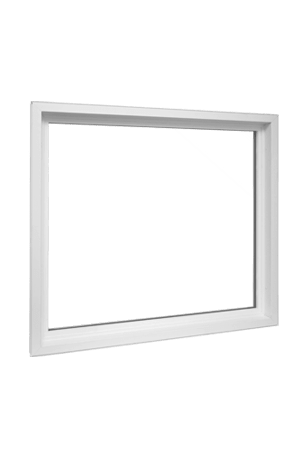 For nearly two decades, Home Craft Windows in Raleigh, North Carolina has been a leader in the window installation industry. 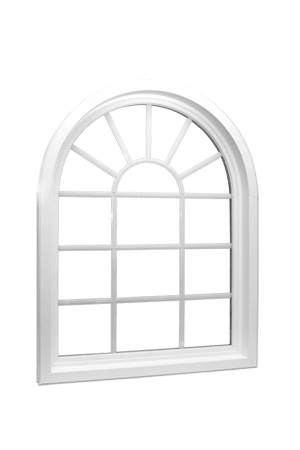 We’ve worked hard over the years to hone our craft and perfect the technology behind your most luxurious, custom window installations. 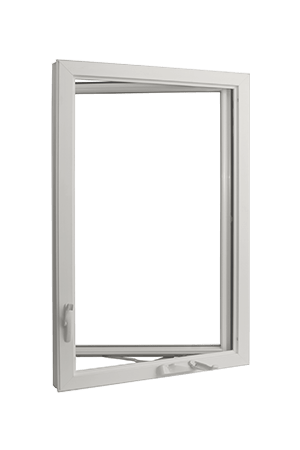 We work to create your best experience in every room in your house, no matter what your style, ensuring you have the most energy-efficient, easy-to-maintain replacement windows available in North Carolina and surrounding states. 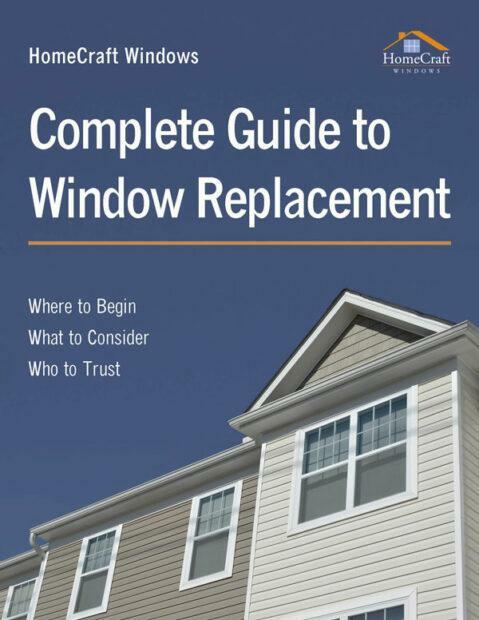 Our dedicated team of professionals is standing by to answer all your questions about replacement windows and doors for your home. 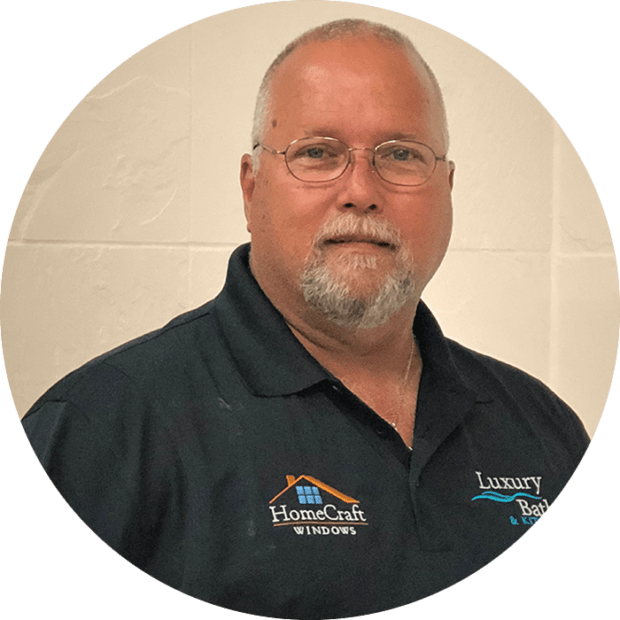 Don’t postpone the home of your dreams, give us a call today. 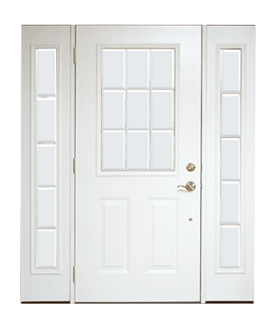 At Home Craft Windows, we pride ourselves on being a locally owned and operated window and door installation and repair company. 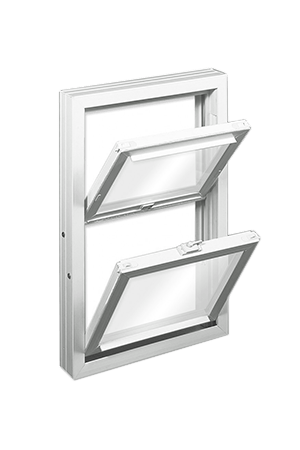 Our customers are also our neighbors, and we care deeply about the aesthetic of our neighbors’ homes as much as their energy savings. 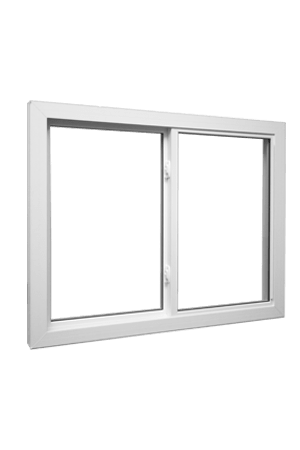 Clients in North Carolina will tell you that whether you are building a new home or need replacement windows and doors, Home Craft Windows will provide you with headache-free options that meet your needs and budget. 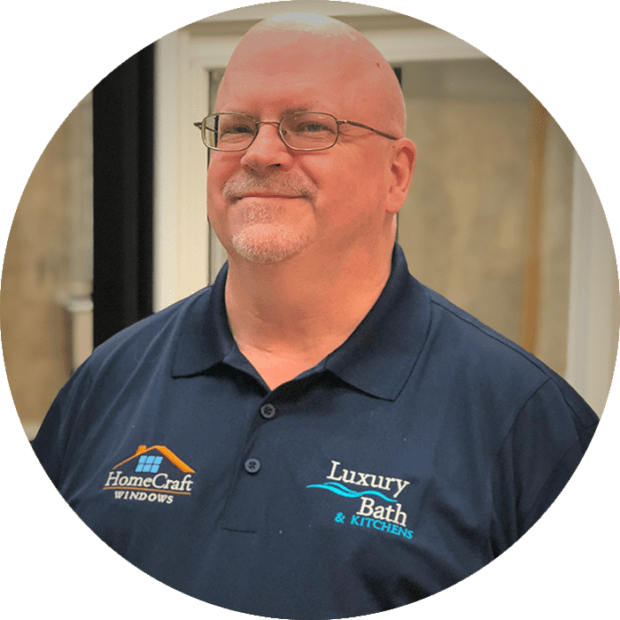 All of us at Home Craft Windows believe that customer service and high quality are our most defining features, not just buzzwords. 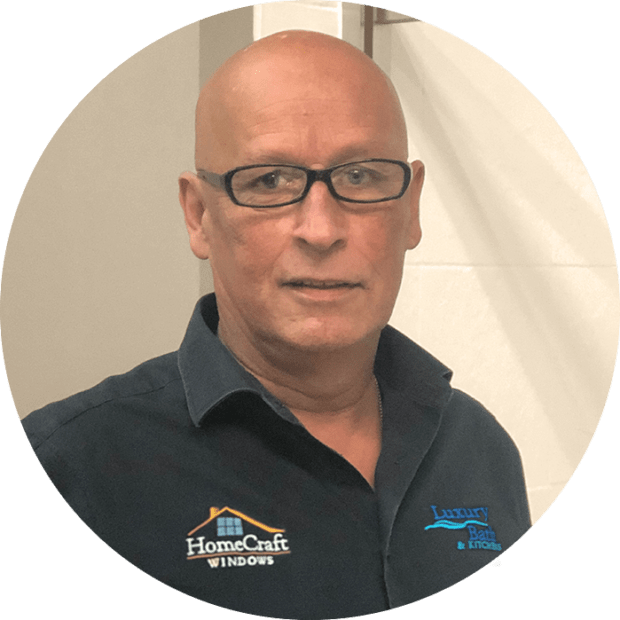 We’re built on one single, simple philosophy – that high quality, energy efficient products, and superior customer service are how we do business, not a gimmick. 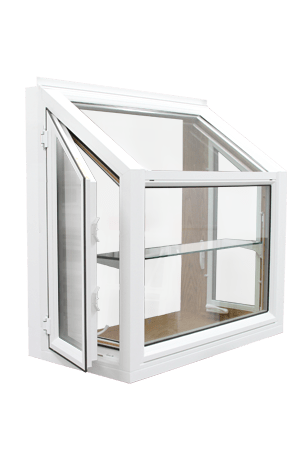 Our customers are consistently satisfied with our performance because we always adhere to high standards for quality and service. 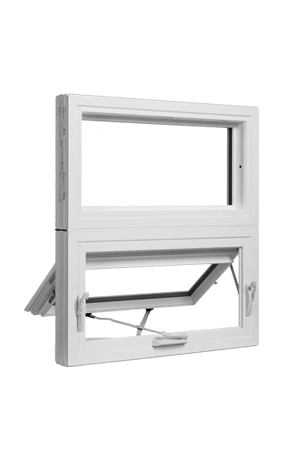 If you’re ready to have the view to the outdoors that you have always wanted, if you want to lower your energy costs, if you’d like to increase your home’s value – it’s time for you to call Home Craft Windows. Our professionals can help you determine how to reach your goals and stay on budget. 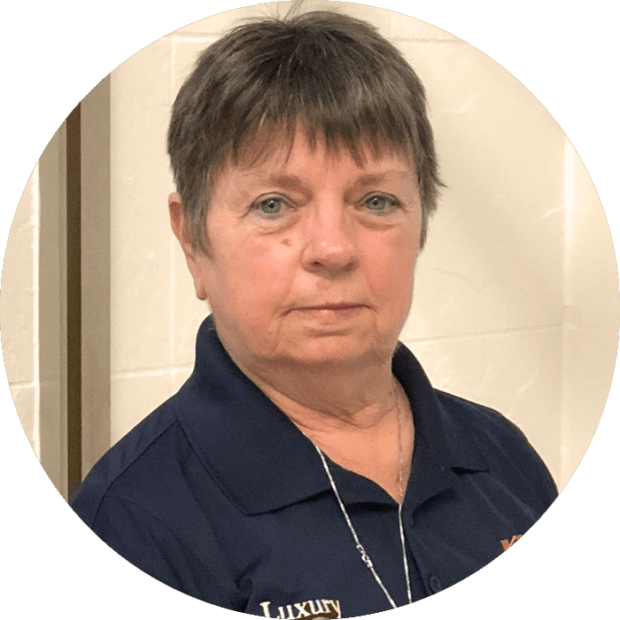 Michele has been in sales and marketing for over 21 years. 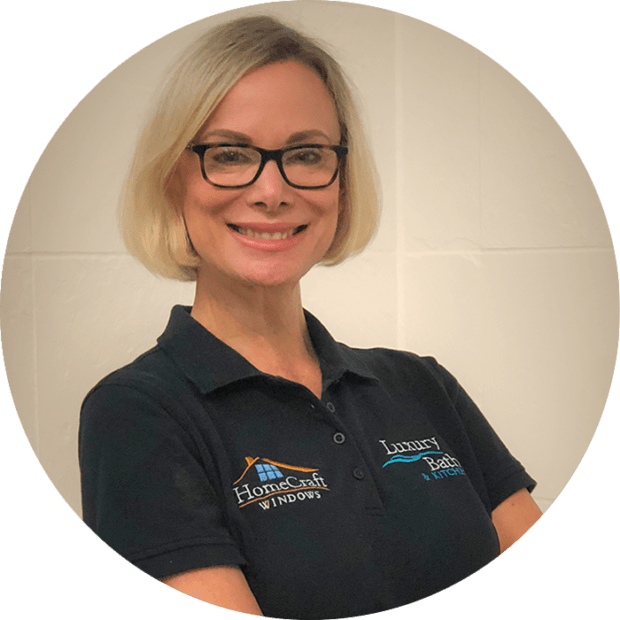 Her background specialties include B2B and B2C trade show sales, sponsorship sales, as well as digital advertising, SEO marketing, and web design sales. 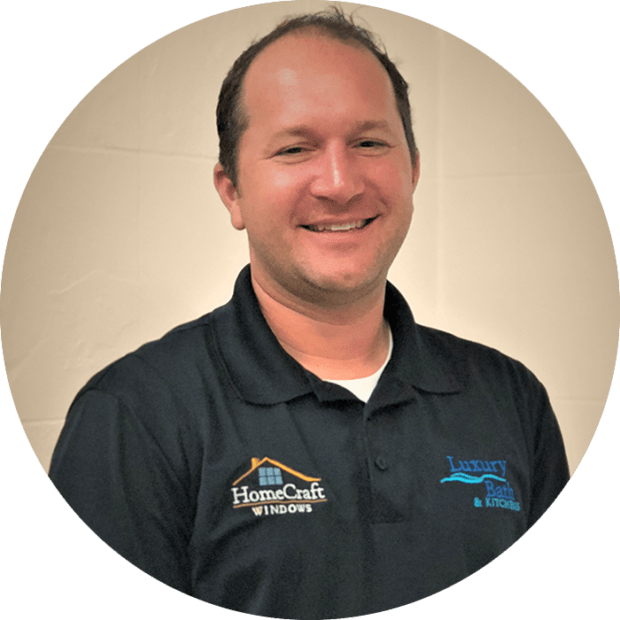 “I am proud to be a part of the team at LBHW, not only because we deliver a superior product, but because the team is devoted to successfully delivering the homeowners vision. 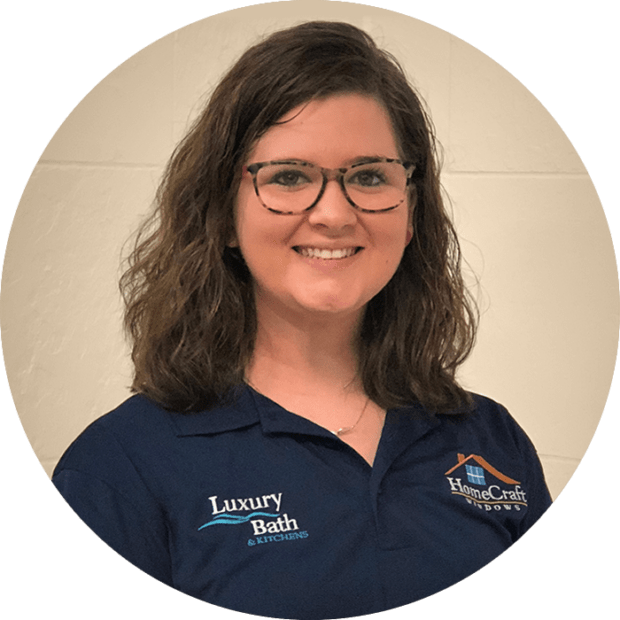 Caitlyn stays busy outside of work, participating in her son’s many extracurricular activities; always working hard to create a positive environment at work and home. 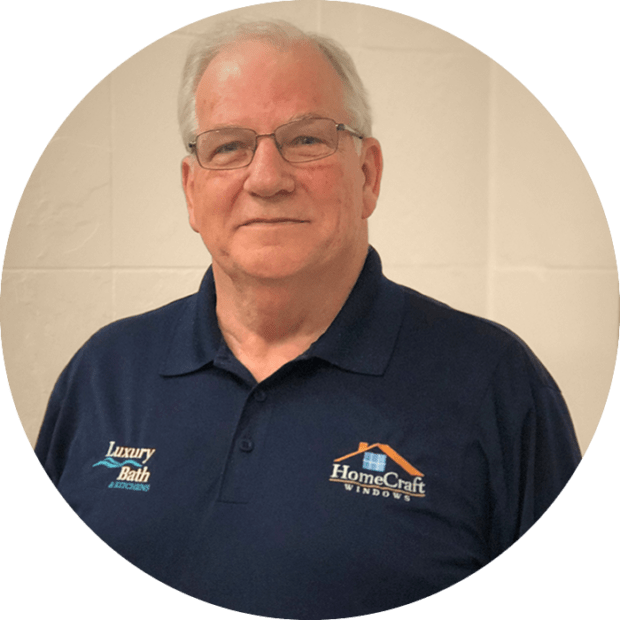 Don has been a leader in the kitchen and bath remodeling industry for over 15 years. 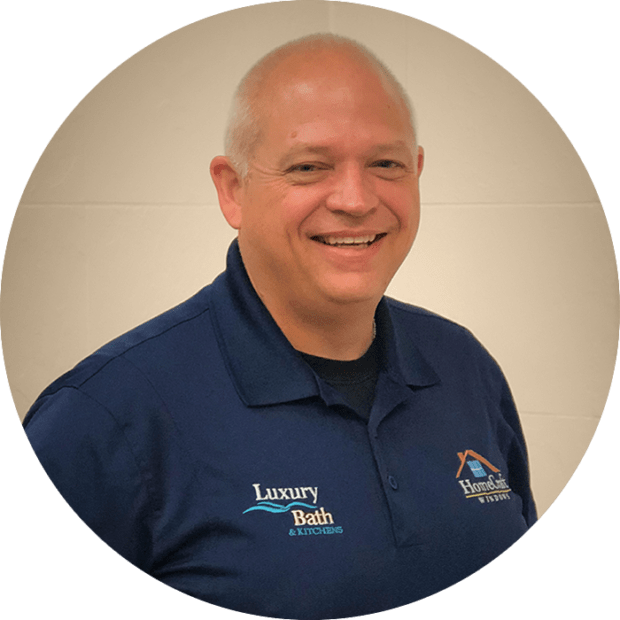 He has worked with Luxury Bath since 2009, and in that period has experienced huge successes, while meeting his customers’ needs. “I am in it because I truly enjoy working with people”, he often says.